The collection above was provided by my friend, Richard. 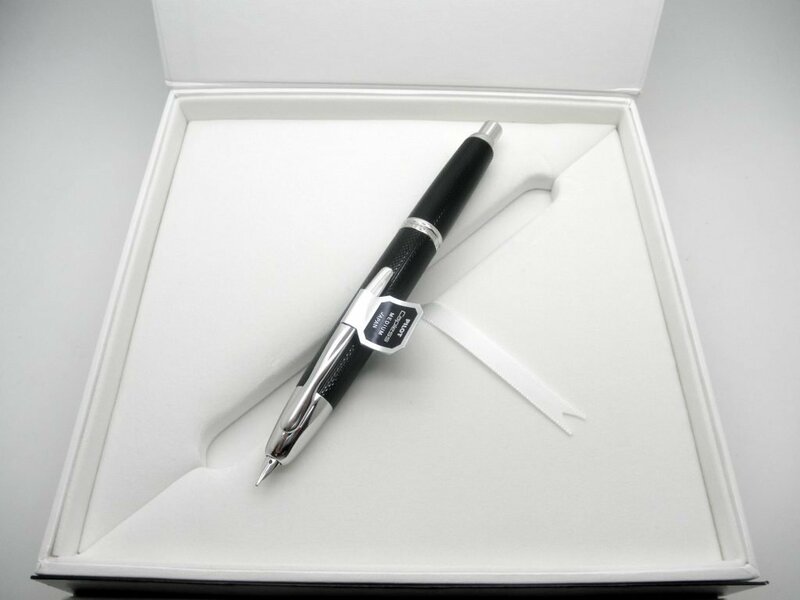 Since 2003 Pilot has made an annual limited edition Vanishing Point. Various colors and patterns have adorned these pens which have become quite collectible. With the inception in 2003 with a bright yellow pen came a list price well below $200.00. 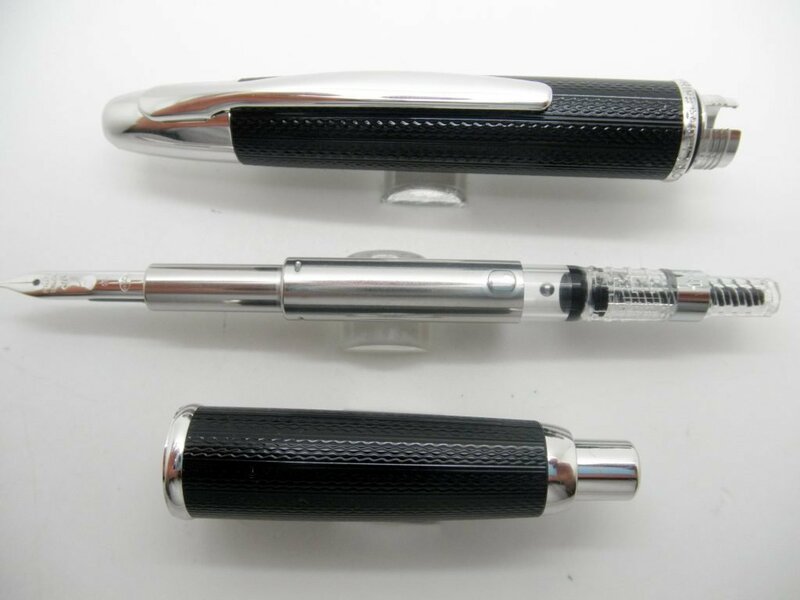 Today if you can find one expect to pay upwards of over $450.00 for the same pen (be careful because there are other yellow Vanishing Point’s out there which are not as valuable). What Pilot has done which is truly unique in the pen industry is that they only issue the number of pens matching the year it was produced. In 2003 Pilot made 2003 pens and so on. 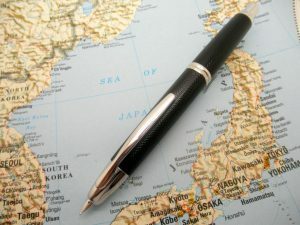 As a hot commodity in the world markets, one can imagine how quickly so few pens can disperse. The United States for example got 850 pens this year and it’s a struggle to get more, or maintain the same amount year after year. 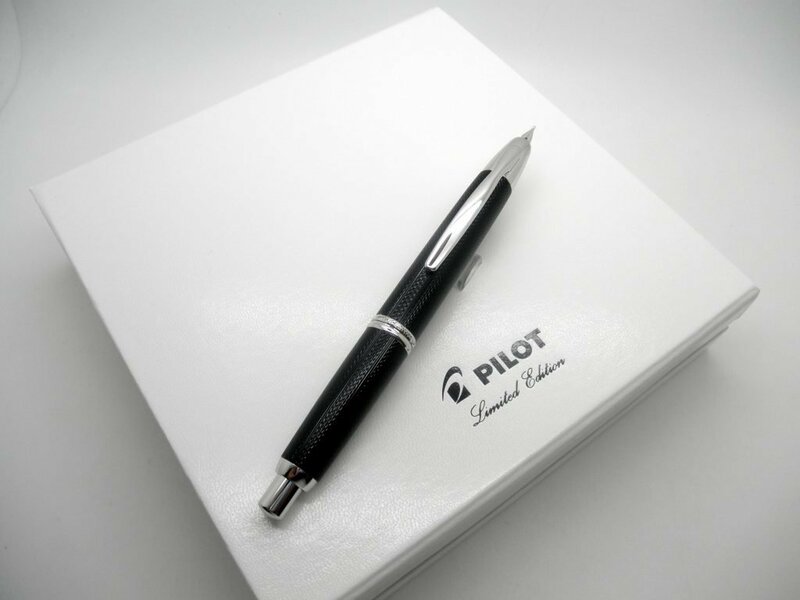 John Lane, the sales rep. and national sales manager for Pilot USA, has for years had the grueling task of diving these pens to the dealers who continually ask for more each year. 2016 is no exception to try to get as many pens as possible. And with a truly new design, this pen has done very well from its initial launch just a week or so ago. 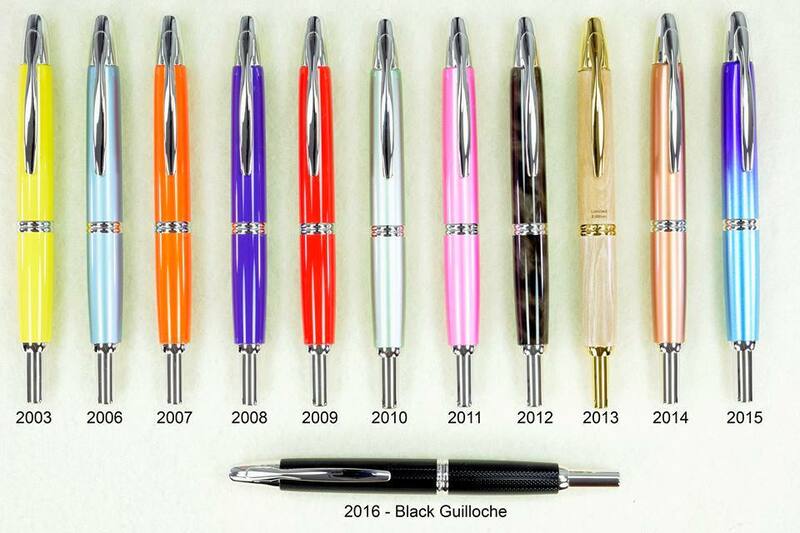 2016 is the first time Pilot has used an old technique called guilloche to create an annual that goes beyond just another cool color, but is a detailed pattern engraved into the cap and barrel of the pen. The precise guilloche engraved details are distinguished by intricate, paired lines flowing in precise, interwoven curves. 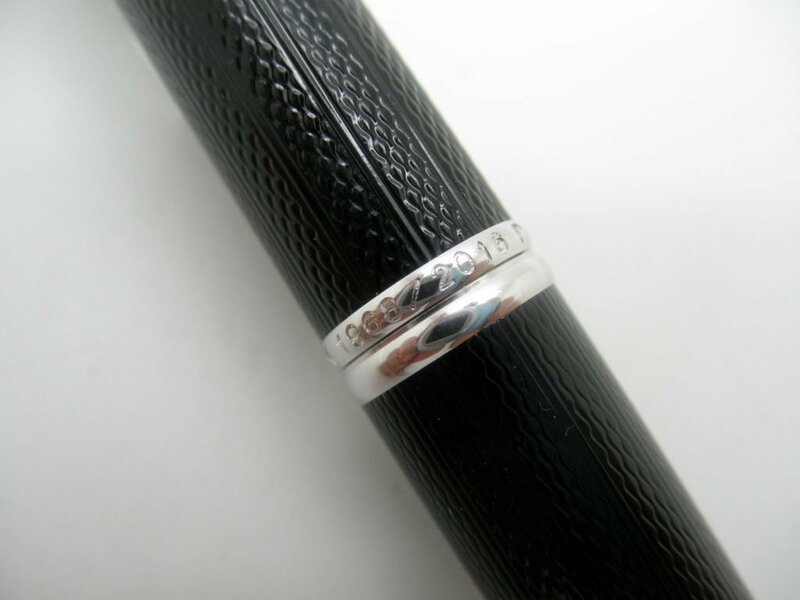 This creates a super-smooth, textured and luxurious feel to the Vanishing Point’s premium black barrel. As with all limited Vanishing Point pens this one comes in a premium gift box, and included are a converter and blue ink cartridge. Here, you can see how incredible the Pilot Vanishing Point 2016 Limited Edition looks on its special limited edition box. The nib is out, and ready for you to write with it.